Archive of the live stream: JQ Debate With Age Of Treason – good comments. 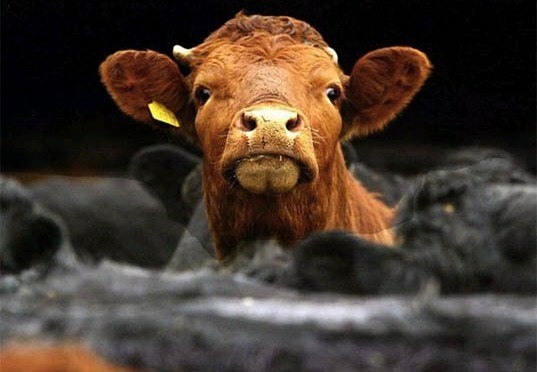 JQ Debate With Age Of Treason by Luke Ford on SoundCloud. 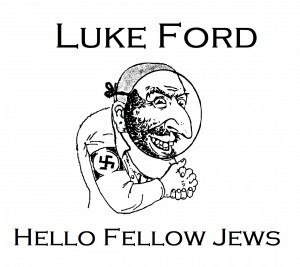 Is Luke Ford good for the Jews? Our main topic was Cofnas’ attack on MacDonald. My series of podcasts on crypsis starts here: Jewish Crypsis – An Introduction. Here I discuss jew screeching about intermarriage: Jewish Crypsis – Half-Jews – Part 3. Stephen Steinlight on Jewish Power and Interests. The Secret Jewish History Of Peeps. Assessing Auster (with Kevin MacDonald and Carolyn Yeager). 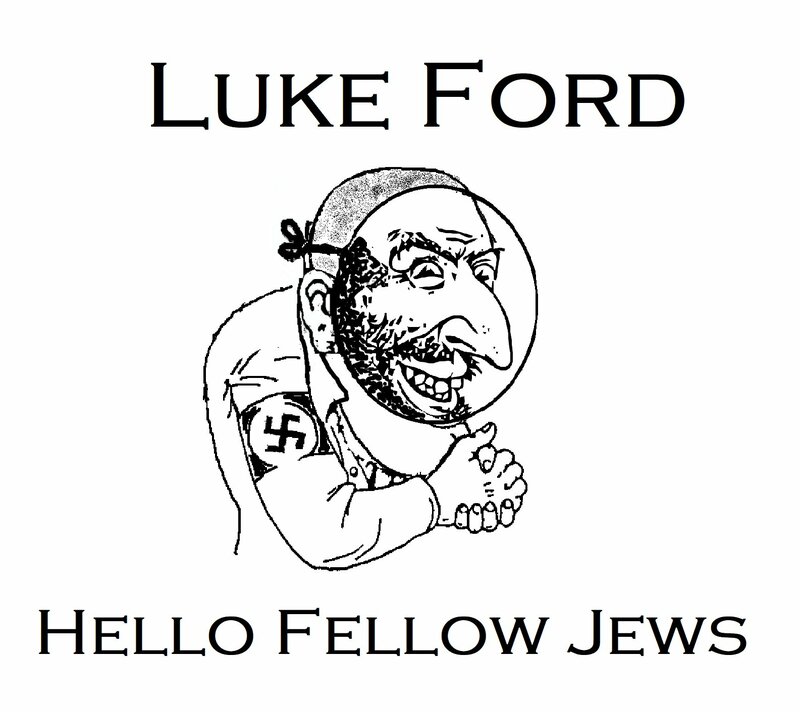 (((Luke Ford))) (@lukeford) on Twitter. UPDATE 19 April 2018: JewTube circumcised the video. Ford has preserved some comments and linked a few related videos here: Debating The JQ With Age Of Treason Blogger. Luke Ford’s A Chat With Stephen Bloom, Author Of Postville, from 2003 (via Steve Sailer) is frank and revealing. You may find this Postville context useful. Stephen: “I’ve spoken in a lot of public places. It’s rare when I’m in a metropolitan venue and someone doesn’t stand up and scream something like, ‘Shame, shame, shame. For a Jew to say this about other Jews, shame on you.’ I’m not going to surrender my role as a journalist based on erroneous inferences that some may draw that this is a story about Jews in general. It appears Ford understands the nature of judaism better than Bloom does. It is not liberalism. Modern liberalism, or neo-liberalism, is anti-racialism, an ideological solvent whose core tenet, and primary effect, is to dissolve racial consciousness. That’s all. Bloom is in denial. He denies race. He denies that he is not a good jew. He denies the one contradicts the other. Most jews resolve the contradiction by understanding liberalism as anti-racism, specifically anti-Whitism. Bloom adheres to anti-racialism. He tries lamely to hold jews to the same standard of racial disarmament he expects of Whites. And he fails. Good jews will not have it. What interests me is not orthodoxy or modernity. It is the clash between jews and Whites. What distresses me is the deleterious effect that clash is having on my people. Whites. The problem is that anti-racialism, anti-racism, and philo-semitism have come to dominate White thought. Generally speaking our leaders deny race, dislike Whites, and love jews. Just like jews. This is good for jews, but bad for Whites. Bloom can see it. My anti-anti-semite foil Larry Auster can see it. Most jews can see it. Or they could if they ever turned their self-obsessed thoughts about what’s good for them outward and recognized that Whites might think the same way about themselves. The problem is: they won’t and we don’t. We cannot expect jews to change. The majority perceive that as bad for themselves. Get it? It’s up to Whites to set aside the anti-racialist crack pipe. Recognize that we are White. Recognize that anti-racism is anti-Whitism. And think, as Whites: What is good for Whites?